Term of application is July 22, 2019. For participants under the age of 18, written permission from a parent or guardian is required. 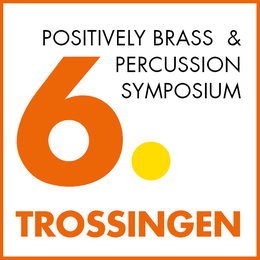 Confirmation of participation is not sent before transmission of payment confirmation to info@positivelybrass.com.